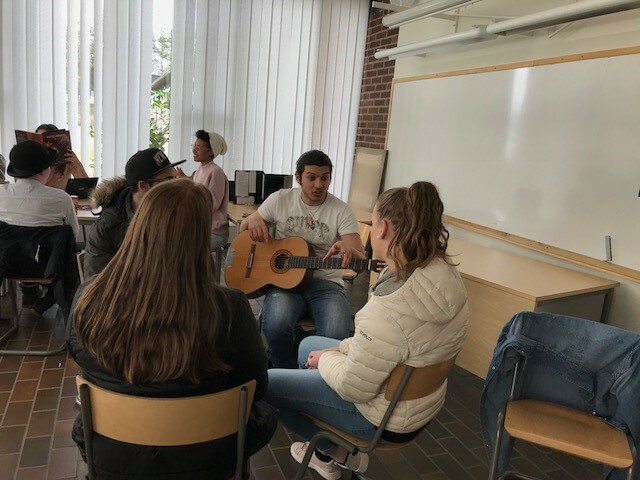 IB-blog, Sannarpsgymnasiet > Okategoriserade > Interview! Wednesday we had the opportunity to meet up with our ”newbies”. 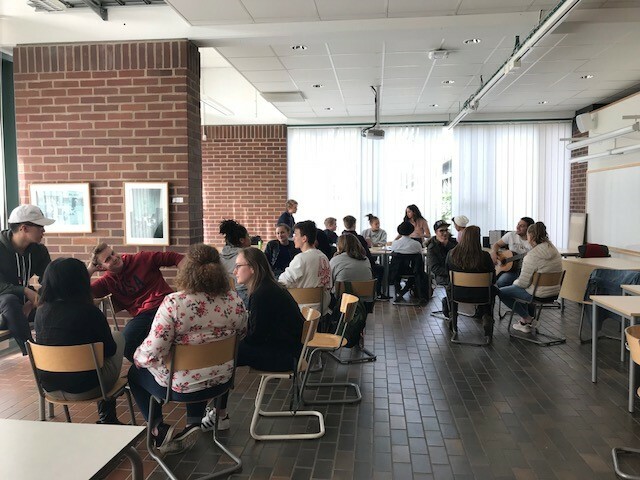 Those who have applied for the IB-programme from ”grundskolan” visited us for an interview and, also, just hang around and meet up with our current students in DP16. It was a pleasure to meet everyone and we are looking forward to see you all in August. You are most welcome!